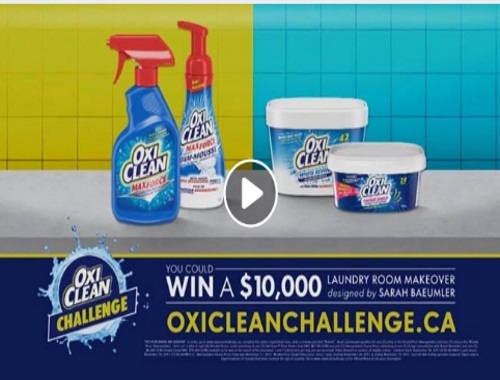 Win a $10,000 Laundry Room Makeover from Oxiclean's Challenge contest! There are 8 weekly prizes and 1 Grand Prize up for grabs! The weekly prize pack includes oxiclean products ($27.96 value). Contest closes November 10, 2017.